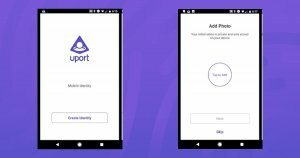 uPort's open identity system allows users to register their own identity on Ethereum, send and request credentials, sign transactions, and securely manage keys & data. 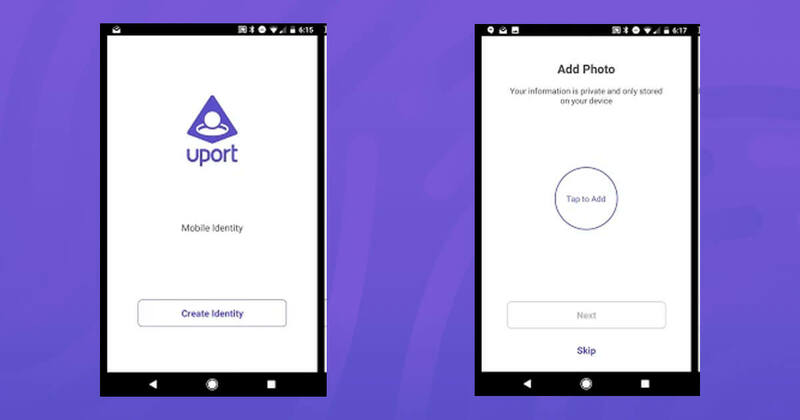 Create an identity on the Ethereum blockchain network. Securely log-in to applications without passwords. Manage your personal information and verifications. 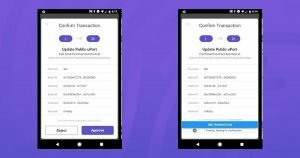 Approve Ethereum transactions and digitally sign files. 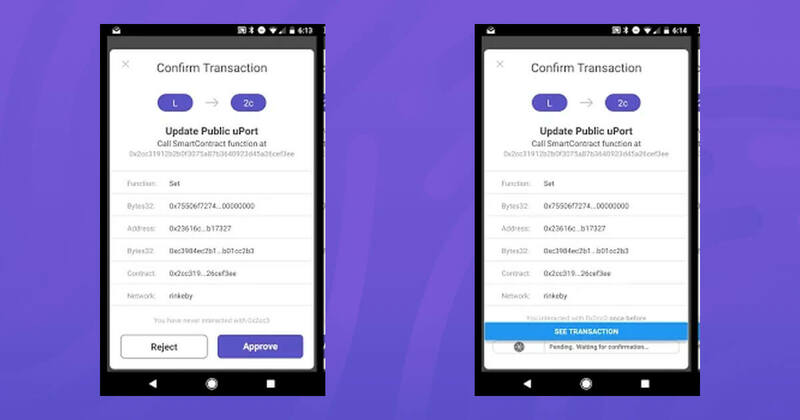 This mobile wallet is your connection to the uPort platform, an interoperable identity network for a secure, private, decentralized web. 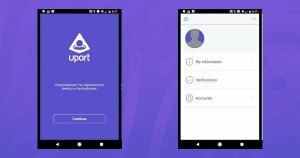 uPort provides open protocols for decentralized identity and interoperable messaging that enable trusted source attribution for all web communication.